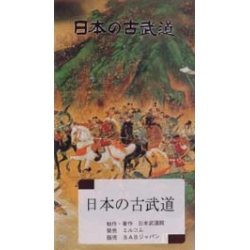 DVD Batto shizan NAKAMURA Taizaburo-battodo. Old japanese martial art. 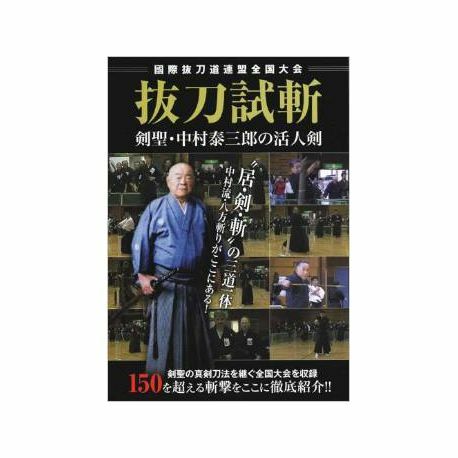 The 13th Tournament of the International Battodo Federation 2010 (the 16th tournament of TOYAMA-Ryu NAKAMURA Battodo). Maai (distance), hasuji (blade's orientation) and an imperturbable mental strength ... These elements must be totally mastered in order to achieve a real cut with a sword. 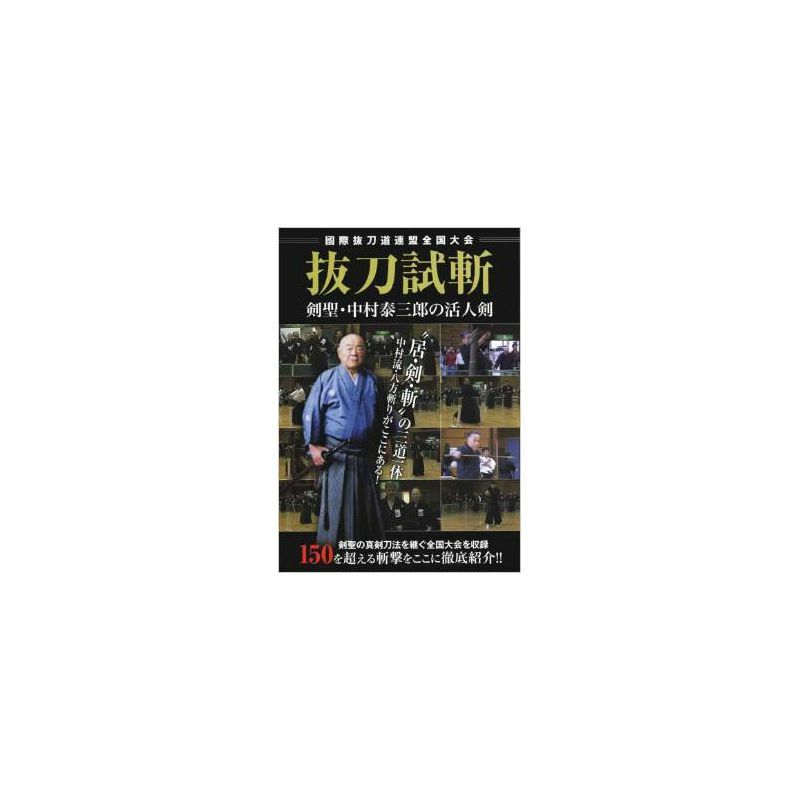 This DVD contains demonstrations of techniques that Master Taizaburo NAKAMURA passed on to his disciples for several years.